We are a global consulting organisation based in Christchurch, New Zealand, dedicated to improving knowledge and skills about creating thriving workplaces and how to personally thrive at work. We offer a unique set of programmes designed to optimise individual, team and organisational performance. We are renowned for our practical, evidence-based programmes that have real personal and business impact. We believe that what we do matters. People tell us our work makes a significant difference to their lives, including their colleagues, families and communities. Leaders tell us that they get boosts to team and organisational outputs and performance when they apply the knowledge they gain from our programmes. We get huge satisfaction when we see the positive changes people make as a result of our programmes, and when they sustain these changes over time. We asked some of our clients to describe us. They said we are passionate, knowledgeable, practical, down to earth and real. We make things simple and easy to apply in everyday life. We are positive, energising and supportive. We love what we do and this shows in our work. A sought-after programme facilitator, keynote speaker and mentor, Jane is the Director of The Flourishing Institute. She has spent almost 30 years of working in organisational psychology and her approach is a direct result of her psychology education, business background and practical, results-oriented attitude. 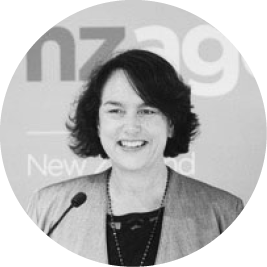 Jane has worked in-house and as a consultant to many of NZ’s leading corporate organisations. 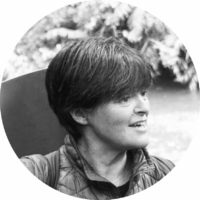 Jane developed these programmes as she is passionate about sharing the science of optimal human functioning and providing as many people as possible with the tools, skills and knowledge to truly thrive at work and at home. 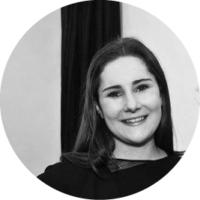 Holly joins The Flourishing Institute after two years’ of diverse work experience in New York and extensive overseas travel. 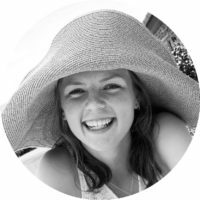 With a Bachelor of Applied Science in Design for Innovation, Marketing and Management from the University of Otago, Holly brings a creative perspective to all aspects of the business. Her work experience as an art director for a New York-based fashion startup, followed by a top New York Real Estate Law Firm where she worked under the wing of the CEO and Founder, allowed Holly to gain strong experience in overall strategic business, design thinking, creative development and marketing. As an ex-NZ representative gymnast, Holly is passionate about the psychology of high-performance sport, health and wellbeing and nutrition. 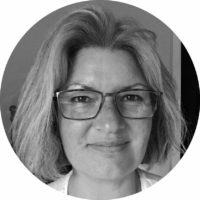 Sonia is an experienced Learning Designer, Facilitator and Coach, having spent 10 years as part of an award-winning Learning & Development team for a large corporate retailer. She has a very practical, results focused approach to learning, personal and team development due to her 17 years leading large teams herself. Sonia is passionate about seeing people take control of their development and well-being through small, tangible and consistently applied changes that yield big results over time. Gabrielle Young has worked in organisational development consulting and at senior levels of organisations of some of NZ’s best known brands and organisations for over 25 years. Gabrielle is passionate about people and their wellbeing and has been working as a facilitator for our programmes for over a year. Gabrielle brings to her work with us, a wealth of experience in developing people, as well as her passion for facilitating others nature connection as a pathway to wellbeing. Gabrielle also owns a guided nature walks and eco tour business, Walking By Nature and last year was one of the first people in NZ to be accredited as a nature and forest therapy guide and will now be leading the second training of global guides in NZ in November of this year. 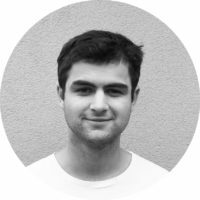 Jimmy is currently a third-year student studying a BCom majoring in Marketing Management at the University of Otago. He has a strong passion for the food industry, having worked for his family bakery export business for many years. Jimmy was selected to attend the Venture Up course for young entrepreneurs at the University of Victoria in 2016. This 6-week programme is designed to nurture young NZ entrepreneurs. He is a talented all-round sportsman with a passion for sports psychology. He currently plays golf off a 1.5 handicap, represented Canterbury in his junior years, played in the Christchurch Golf Club’s Woodward Cup team and the St Clair Pennant’s team. Romana is currently a third-year student in Psychology and Cultural Anthropology at Victoria University and included on the Dean’s List for academic excellence in 2016 and 2017. Romana is passionate about understanding people and what makes them tick, as well as playing premier grade netball.